the ANODE: Due to unforseen circumstances the Clairvoyant's society will be closed tomorrow. Sorry! Due to unforseen circumstances the Clairvoyant's society will be closed tomorrow. Sorry! 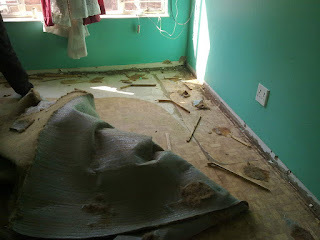 The week has been a chaotic one with fireplace removal and preparation for new floors. With yesterday being an absolute disaster, they had to screed the rooms floors. The floors are drying as I type this... they have just phoned to say that they can install tomorrow afternoon. Which is good news for me. Of course I shall probably see you all at the flea market next week. But this carpet replacement has been coming for years! Sorry for the delay...see you next time.